That's only a partial list of books and I've read almost all of them. This book is better than those. 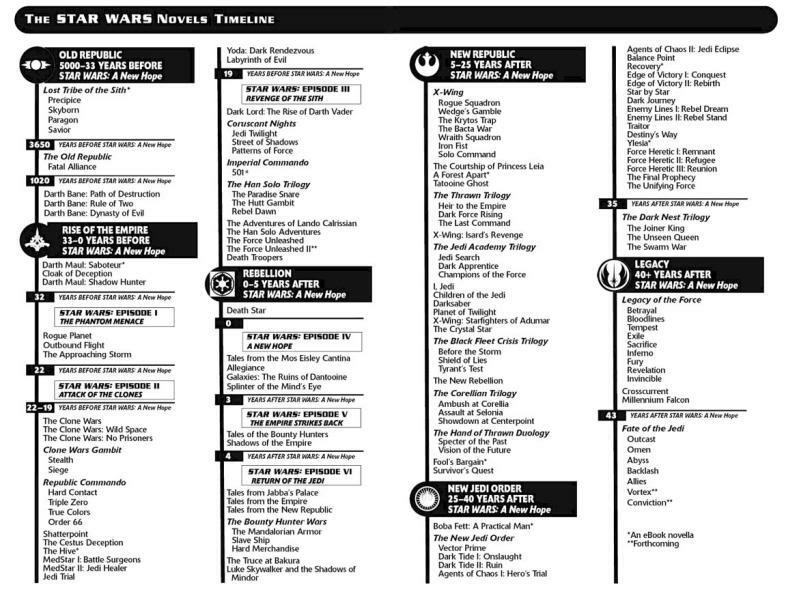 The new timeline only has a few novels in it, and Lost Stars is the one I expected the least from. It's the one that turned out the most amazing. Last week I said that Aftermath is the best of the new books. That's before I read this one. 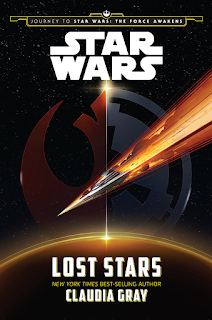 Lost Stars is so much better. You see, Lost Stars is billed as a young adult romance story. 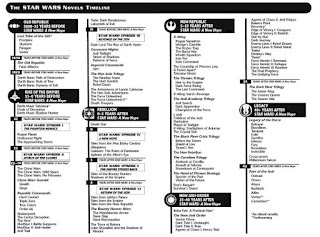 The other novels that have come out are more traditional for Star Wars books and they deal with either the main characters of the movies or slightly expanding the timeline beyond Return of the Jedi in an adult book fashion. Lost Stars is about how the events in the Star Wars universe look from the perspective of fairly normal people on a planet that is happily brought into the Empire. It has a decidedly Romeo and Juliet feel to the main characters and the choices they make, but it fits so well. They see eye to eye on a lot, make many similar choices for similar reasons, but also make a few key different decisions in their lives. It's a story of two people who start out in the same place and grow in very different ways. It seemlessly places characters in most of the main events from the original trilogy without ever feeling forced. It adds a depth to the events of the original trilogy that I didn't even think was possible. The perspective of people who aren't heroes and aren't high up in the command chain gives the Star Wars universe a radically different feel. It's refreshing in a surprisingly insightful way. I want to tell you all about specific events from the book but I don't want to ruin the plot. I want to tell you all the little ways this book surprised me and how clever the author is. But, I don't want to spoil it. This is the Star Wars novel you should read. If you only ever read one Star Wars book in your life it should be this one. It's amazing. Seriously. Go read it.